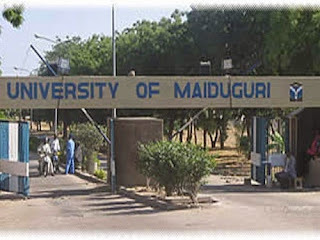 University of Maiduguiri, UNIMAID School of Postgraduate Studies Important Notice to all New and Returning Students on the Use of Old Biometric Identity Cards in Campus. All Postgraduate Students [Returning and New] are hereby informed that as from the 2018/2019 academic session old I.D cards will no more be in use. Every student is expected to know the laid down procedures of getting the biometric id card from the SPGS café. All identifications for examinations and other services will be strictly based on tendering the biometric id card.